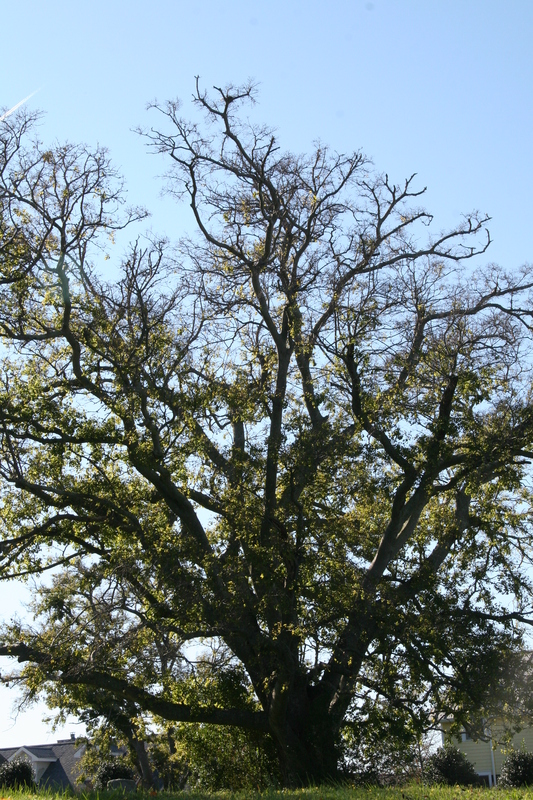 Scattered throughout the state, hackberry prefers moist soils but tolerates poor, sandy soils. It is a good tree for parks and large open areas because it can withstand dry, windy conditions. 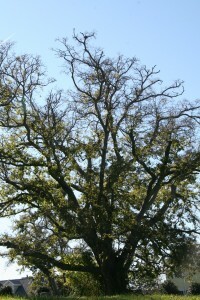 Hackberry leaves are extremely variable but the tree can be identified by the corklike ridges and warts on its bark. Its wood is not valuable, but its fruit, a small berry, is eaten by many birds and mammals. Hackberry fruit is round and dark-purple, ripening in September and persisting through the winter to provide much-needed food to wildlife. The leaves are oval with sharp-toothed margins.